We are so excited to present our newest Curated Collection of handmade ties. 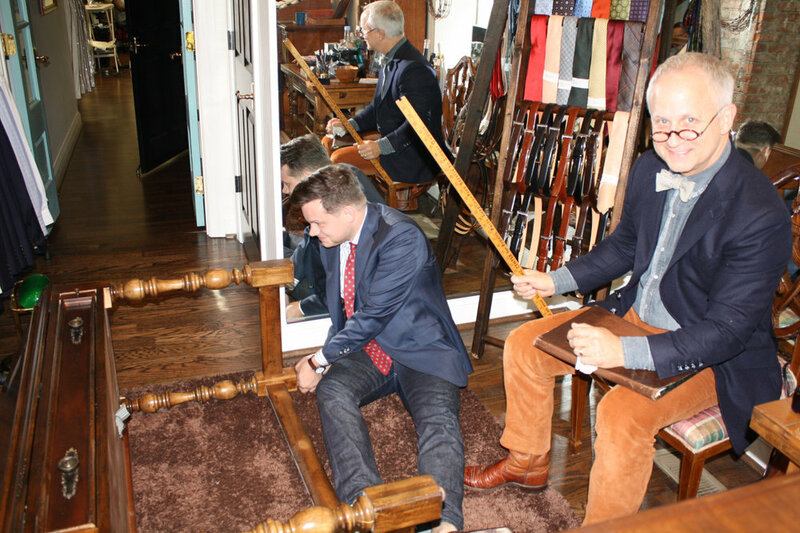 Loring & Co. Bespoke in collaboration with Otis James (tie maker extraordinaire) has selected from the finest wool and silk fabrics to create a collection of limited edition heirloom neckties and bow ties. All handmade, hand stamped, hand signed by artist and craftsman Otis James, these ties are created from limited fabrics and are only offered in this collection. 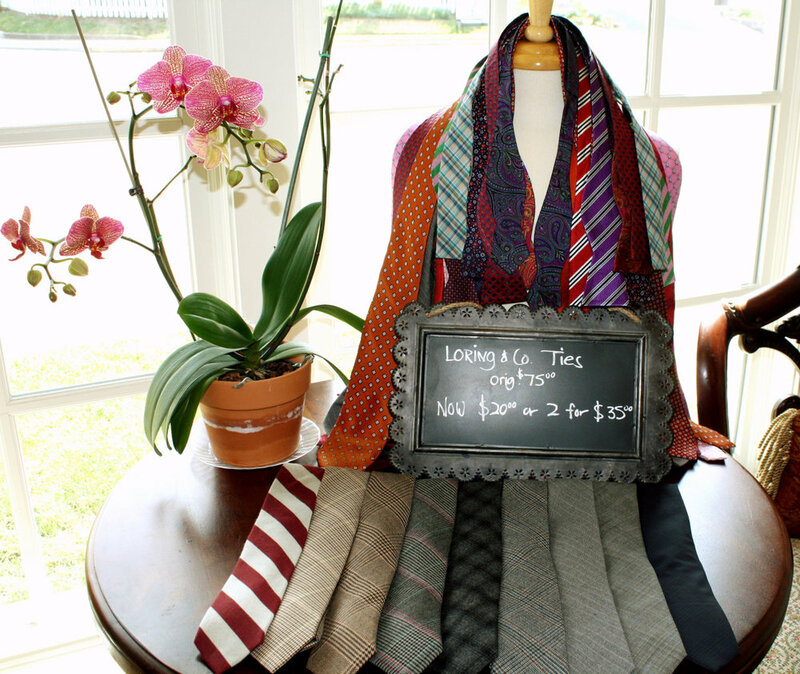 Please drop by and choose one of these extraordinary ties!